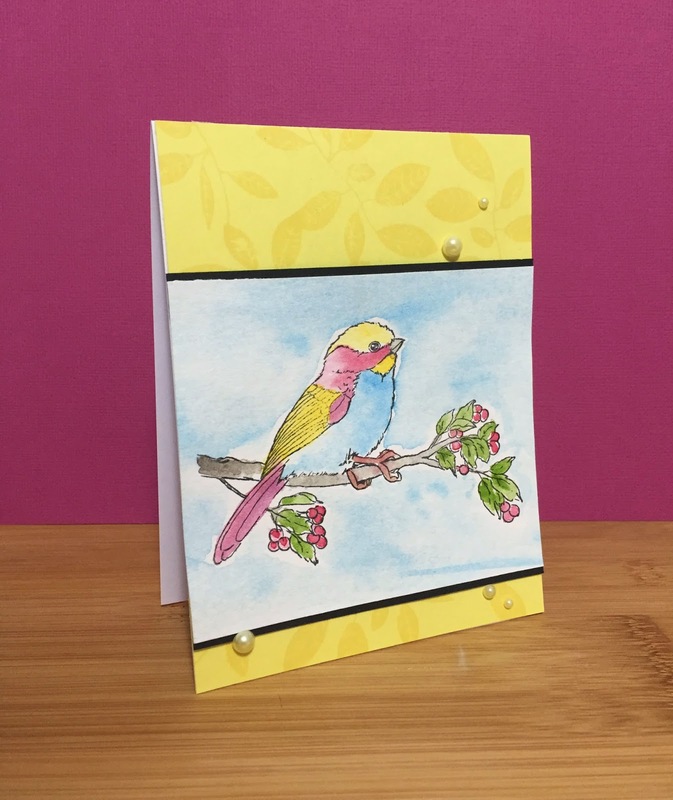 Hello friends, Chitra here with a card share!! 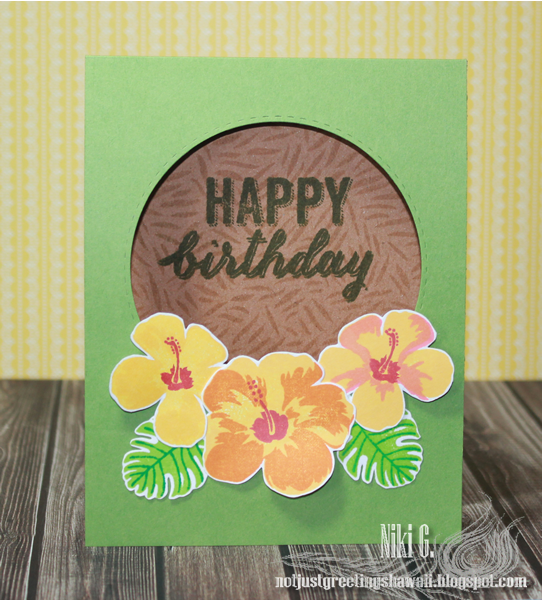 First I took a slightly white cardstock is which is cute slightly smaller than the actual card base and stamped the images using a various inks for the colors and for the center on the larger flowers I stamped the image using Delicata Golden Glitz ink and on the smaller flowers I added some pearls. 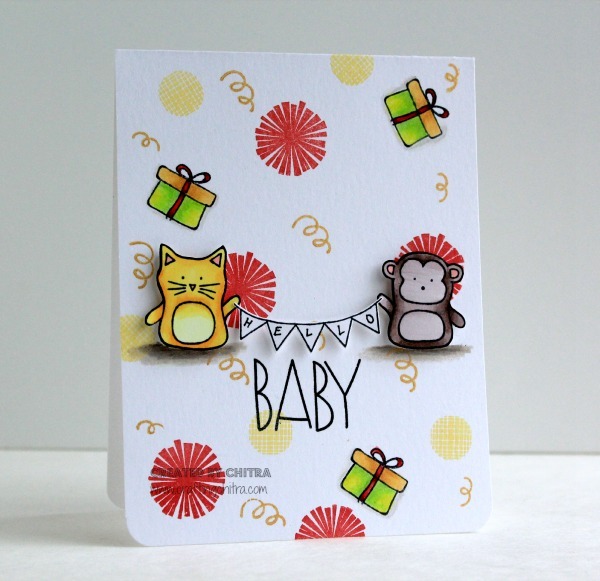 The sentiment is stamped on a strip of white cardstock using black ink. Hope you liked my card..
That’s all from me today, thanks for stopping by!! Today we have a wonderful sketch that was designed by non other that wonderful and super talented Chari Moss. Thank you, Chari, for your inspiration. 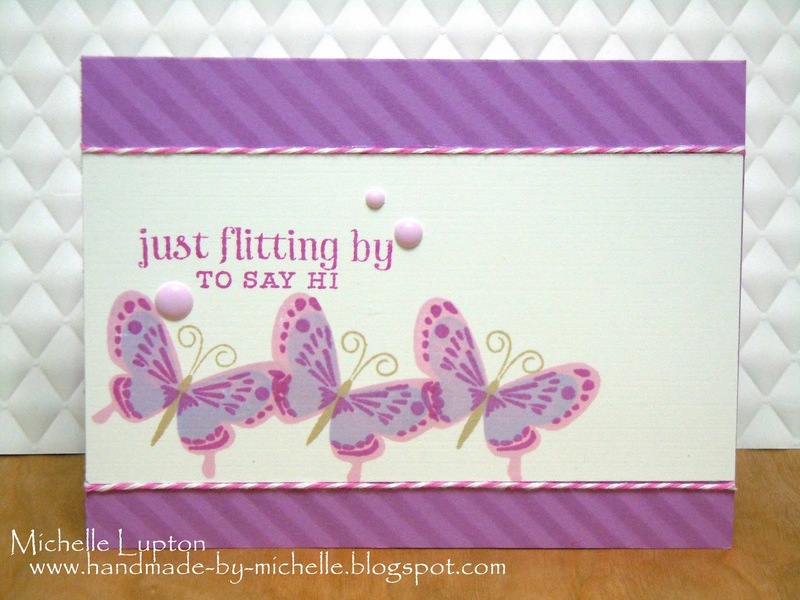 We have amazing samples from our design team to get your creative juices flowing. You can also click on the links below every sample to read details and see more pictures from everyone. Now it is your turn. If you play along, you have a chance to win a gift voucher from our amazing sponsor Simon Says Stamp. And if any of the supplies cought your eyes you can always get them at the Simon Says Stamp online store (they ship everywhere in the world 😉 ). You have until June 29th. Have fun and let us see your work. Hello friends, welcome back to the blog!! I played with the Party Time stamp set. 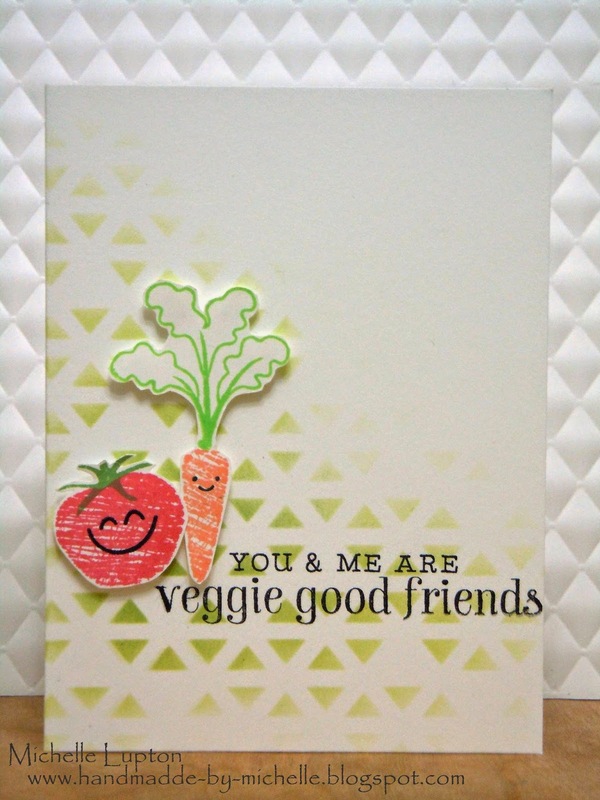 I stamped the image on Crafters Companion ultra smooth cardstock and colored using Copics, then cut them out. 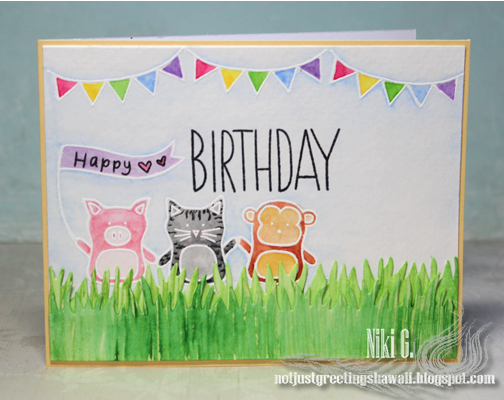 I also stamped and cut out the banner for the animals to hold. 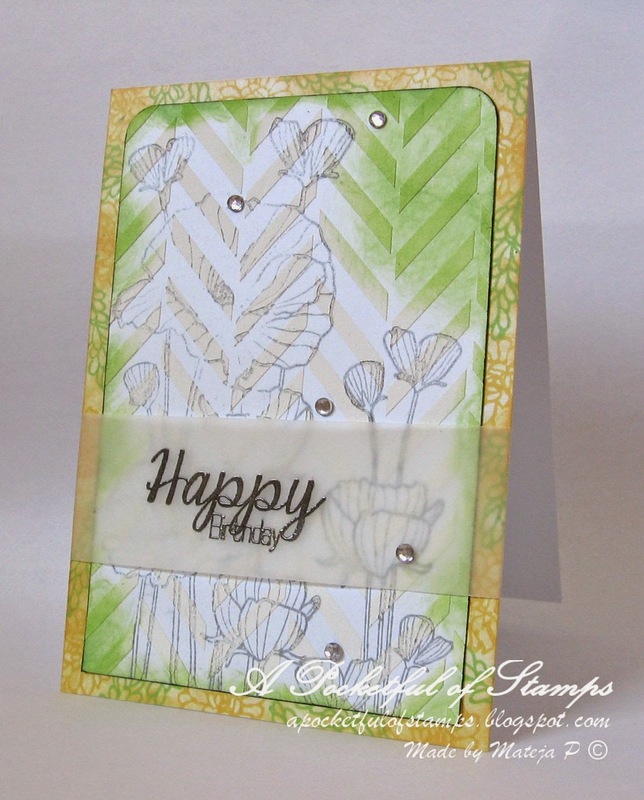 For the background I used Layering Graphic Flowers stamp set from Hero Arts and the same Party Animal Set from Simon Says Stamp. The gifts are colored using Prisma Colored Pencils. 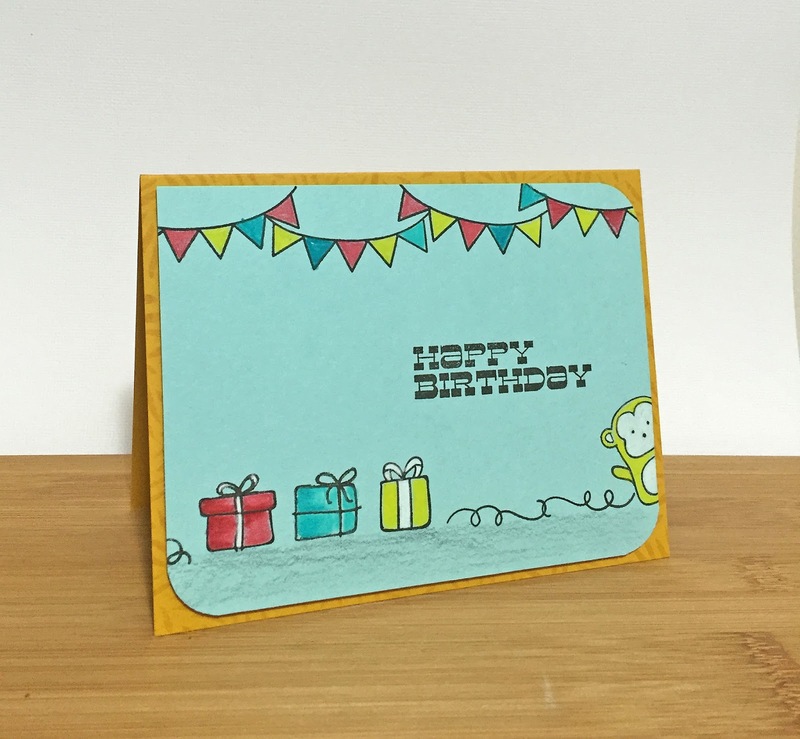 The Graphics are stamped using Hero Arts Mini Inks and Delicata Golden ink..
Hope you liked my card. Thanks for stopping by!! NEW!! SO that can mean a new technique, new product, new style, whatever you want, so long as you mention it in your post, so we know when we come to visit your blog! We hope they’ve got you inspired!! We hope to see your creations there soon! You have until the 29th May at 5pm EST to enter! Hello friends, its Chitra here. 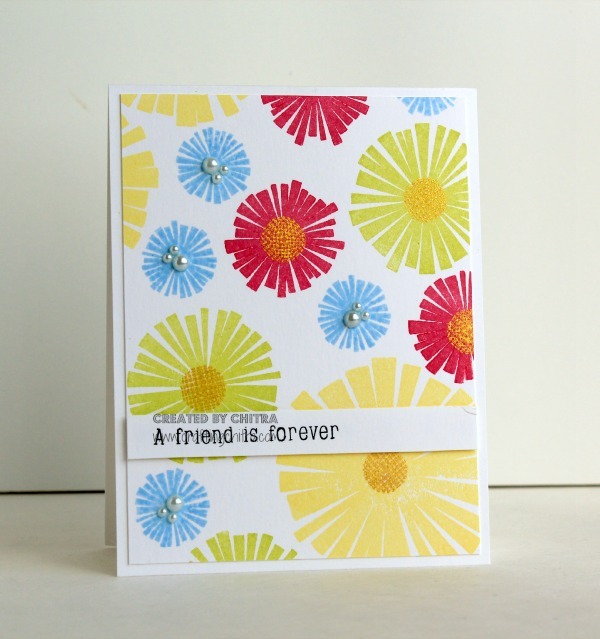 Today I am sharing a card I made using Large Flower background stamp. 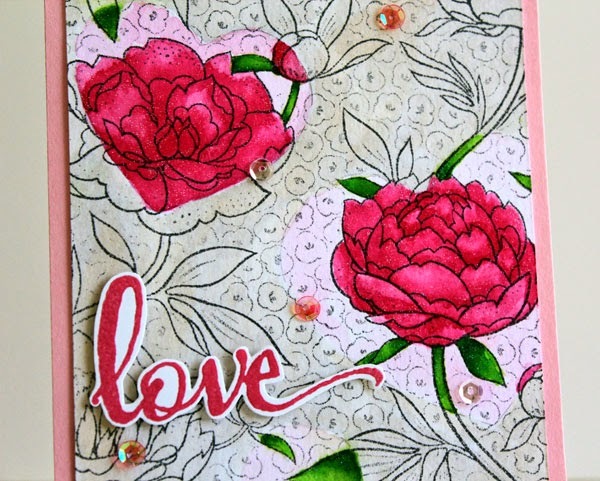 I stamped the floral background on Tim Holtz watercolor paper. I die cut a small heart shape from a scrap piece of paper and then I lightly outlined the heart shape on the stamped image where I wanted the colors. 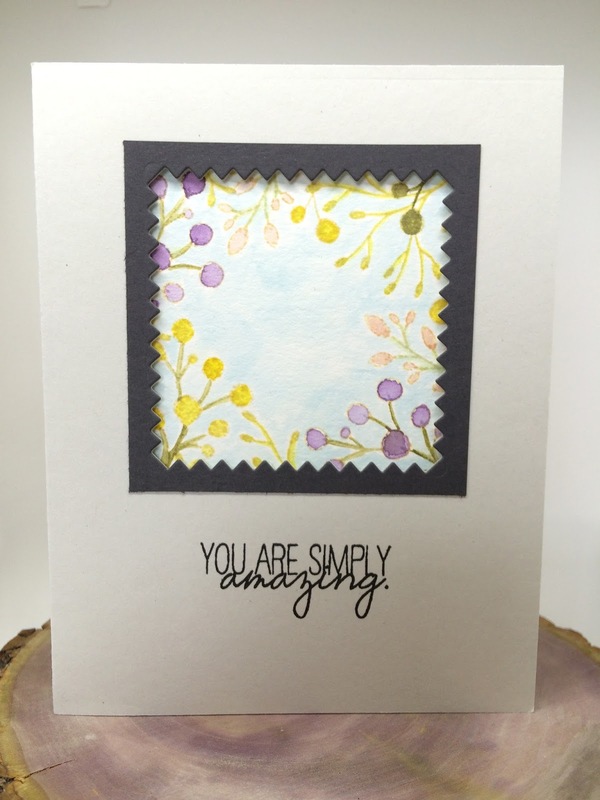 I then colored the flowers using Distress Inks. 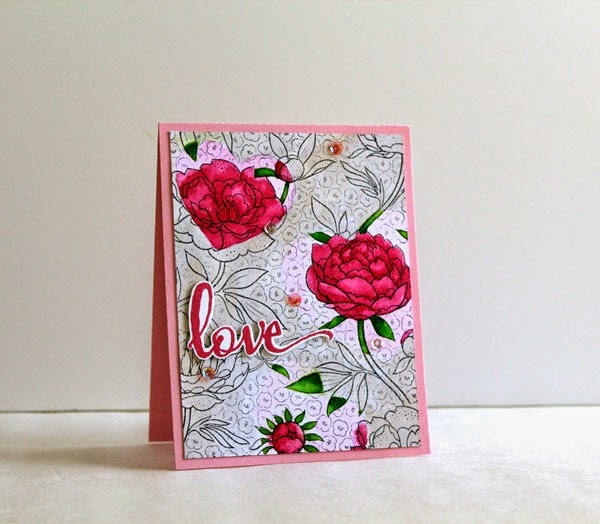 The sentiment is stamped using Rose Bud Memento Luxe ink and clear embossed it and then I trimmed out to make it like die cut. Finally added lots of sequins and ﻿also added glitters to the color parts. That’s all from me today, hope you liked my card..
We have a new challenge going on..